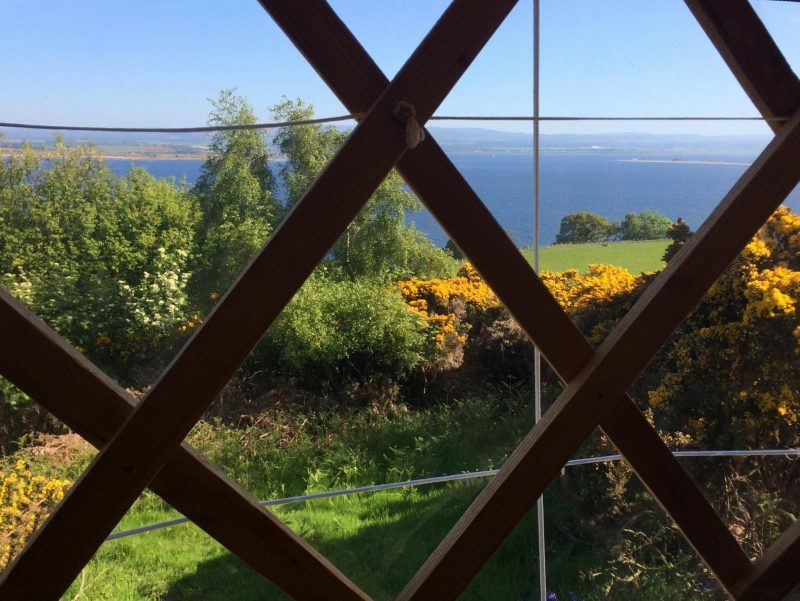 At Black Isle Yurts, a perfect place for Glamping in the Scottish Highlands, we offer self-catering holidays with a difference. All our individually hand-built yurts are set in our own private woodland, an exclusive, eco-sensitive wild-glamping site, giving you complete privacy and tranquillity. Black Isle Yurts are close to the beautiful, historic villages of Cromarty, Fortrose and Rosemarkie, only 30 mins drive from of Inverness. 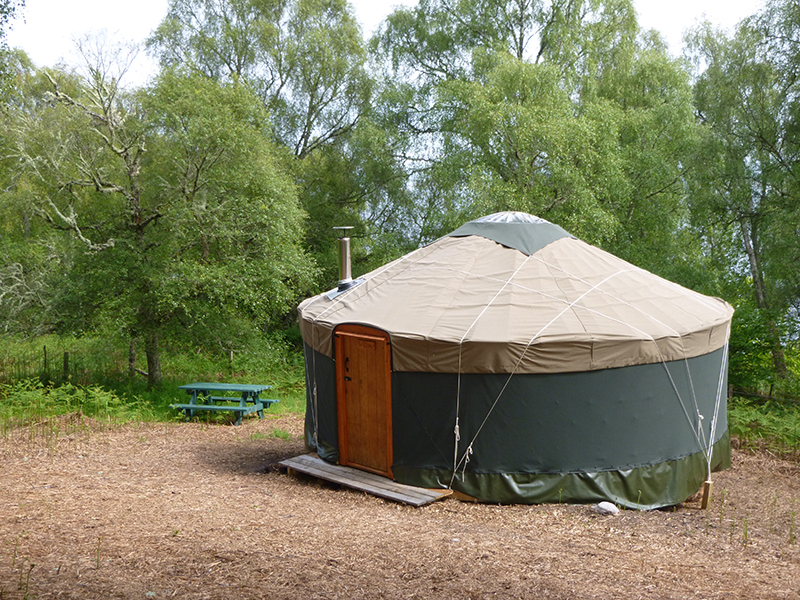 It's a prefect location for glamping in the Scottish Highlands. Here you’ll get close to nature in an area of great bio-diversity. There are spectacular cliff top views, as well as direct access to a dramatic coastline dotted with caves and secluded sandy beaches. Although the Black Isle is not really an island, there is plenty of coast to explore, and the region’s most residents, its bottlenose dolphins, can be seen frolicking in the Moray Firth and at nearby Chanonry Point. As a family, have been fortunate enough to have lived on the unique Black Isle for over 20 years. 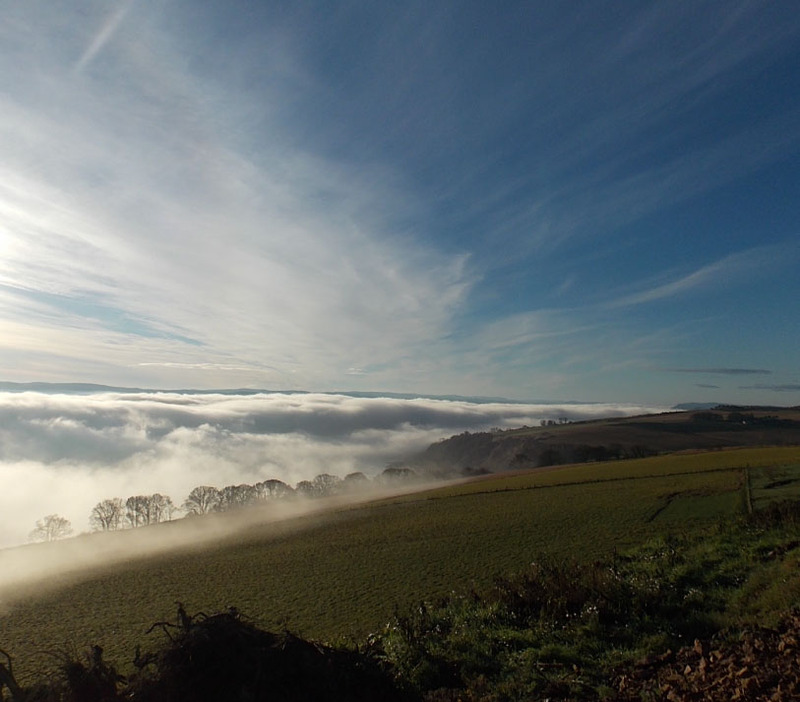 In 2014 we bought Easter Hillockhead, a small working farm, which we believed had great potential for agri-tourism. 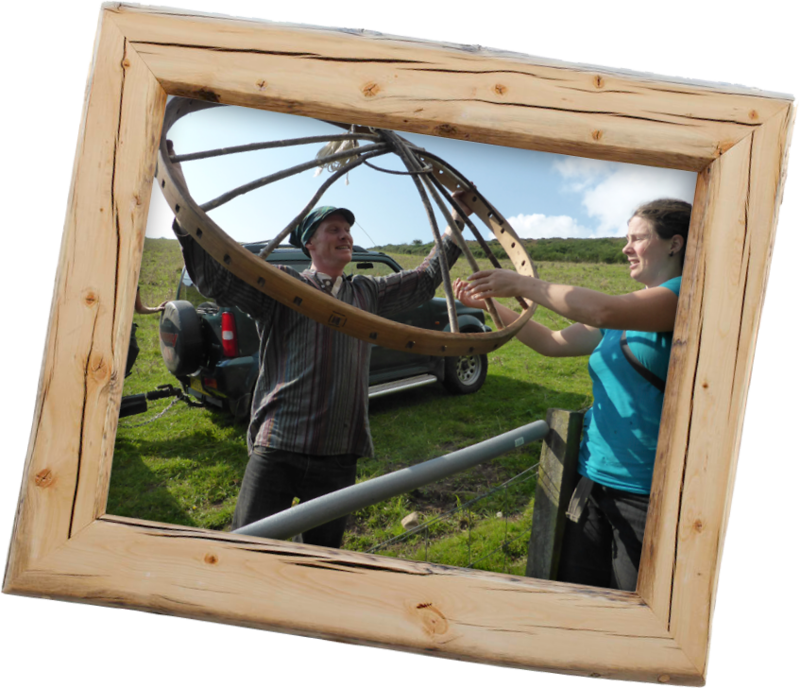 So with Jenny’s background in both farming and yurt making the idea of Black Isle Yurts was born. 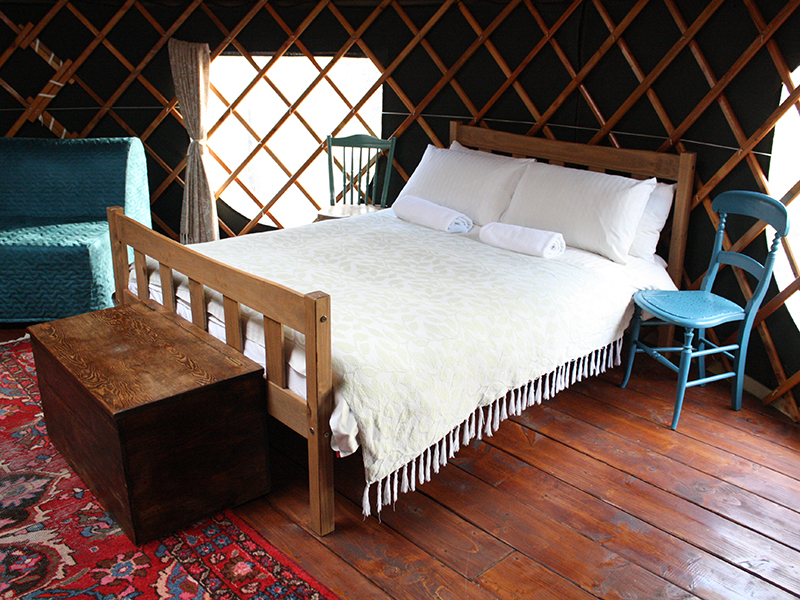 Each Yurt is unique. Lovingly hand built and individually decorated and furnished for a comfortable, relaxing break So whether its a few days or a few weeks.